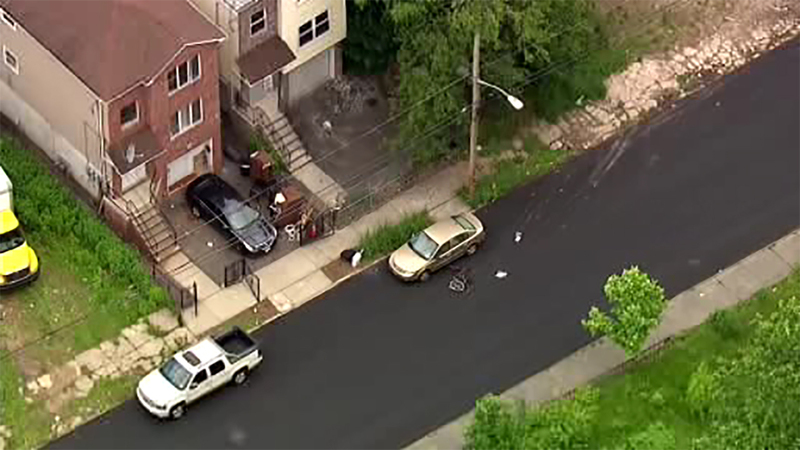 NewsCopter 7 was over the scene of the Newark hit and run Wednesday afternoon. NEWARK, New Jersey (WABC) -- Police are searching for the driver involved in a deadly hit and run in Newark. Investigators believe that the driver mowed down a bicyclist and drove off. Police are actively searching for a black Chevy Trailblazer. Some surrounding streets were shut down in the area of Rose Street for the investigation.